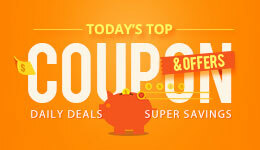 Here is comprehensive list of top 10 quadcopter of 2017 inclusive of deals and coupons. 2017 is seeing some great innovative technology around consumer and commercial drones.Gearbest is offering huge discounts on DJI drones, get the best deals of professional and semi professional drones with 4K cameras.Lets see the top 10 drones in 2017. 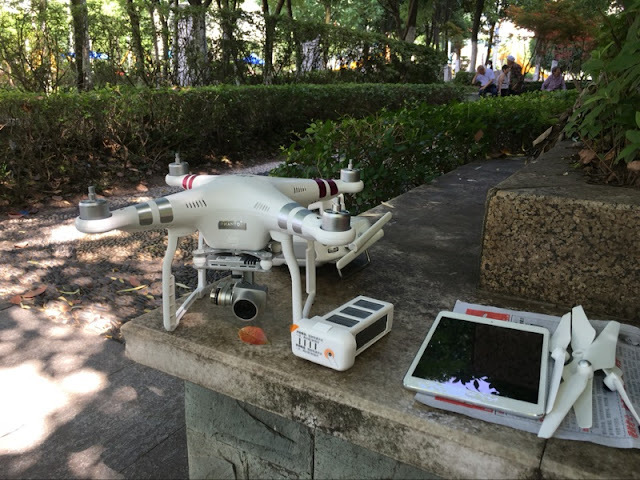 The Phantom 4 is one of the complete suite of aerial platforms kits on the market, it comes with a 3-axis gimbal, 4K camera, it has multiple additional sensors like visual positioning system, ultrasonic altitude hold and front collision detection sensors. It also has a very good flight time with over real 20 minutes (28 declared) and long range of operation. 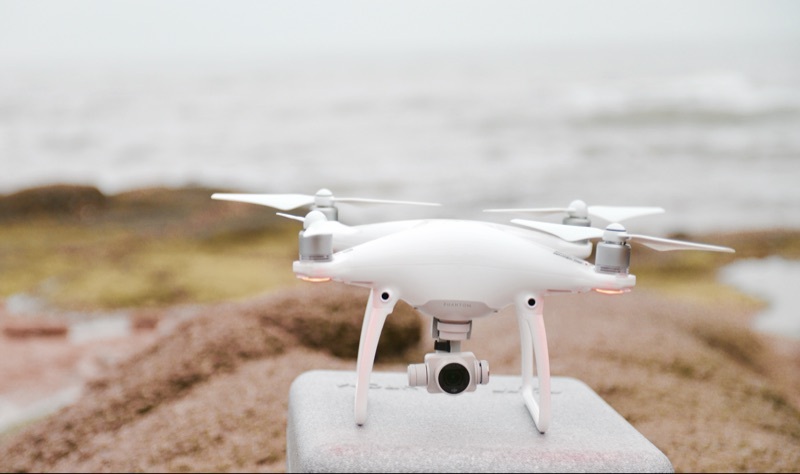 when compared to its price to the technical specifications, Phantom 4 stands out as a value for money drone, one of the best on the market. The fun doesn’t stop here, with a flick of a button Phantom 4 can be switched into “SPORT” mode and that will almost get you in racing quad territory speed. 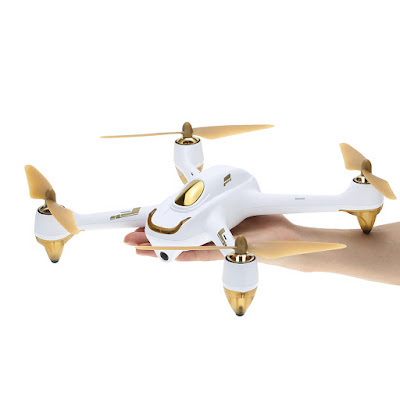 Other improvements include, the ability to detach the propellers in a quick time to bag it quickly, camera image quality was further optimized from previous models. Last but not least the Phantom 4 comes with more intelligent flight modes like tap to fly, automatic follow, point of interest and visual tracking of objects. 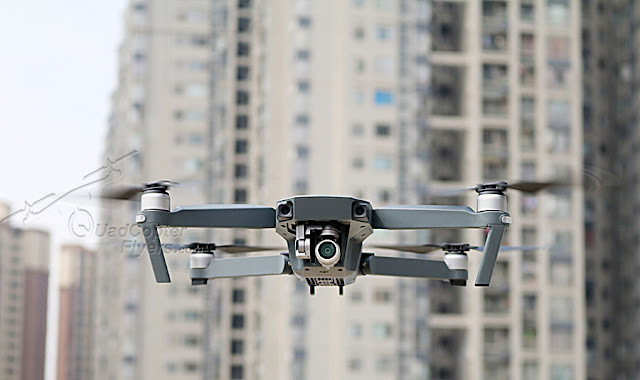 The newly released Mavic brings new features to the DJI’s Lineup, it uses OccuSync instead of LightBridge, thus making it controllable at a distance up to 8 km. Thanks to the fold-able design concept, its compact when folded and easy to carry. The Phantom 3 was and still is one of the most well developed quads from DJI, it was also one of the first all in one quads that incorporated 3-axis gimbal with a 4K UHD camera. With the combination of the DJI Go APP and light brige technology, Phantom 3 is easy to be use for beginners and professional flyers and has a long operation range of 5+ kilomters. The intelligent battery uses high voltage lithium chemistry and has a higher capacity thus keeping the aircraft in the air up to 23 minutes and with the 100W charger it will take under an hour to fully recharge. Another feature of the Phantom 3 is the dual GPS system that uses GPS and GLONASS improving precision immensely which has led to the nickname of “flying tripod in the sky”. 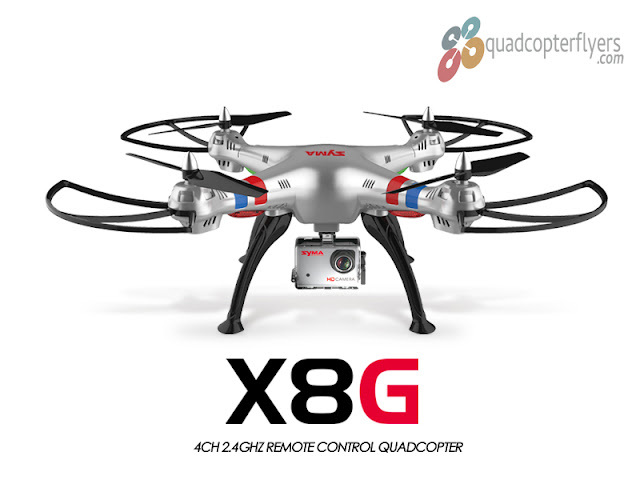 The XK X380 is a serious competitor to the most popular CX-20 GPS enabled quadcopter. it has all flavors of the professional. 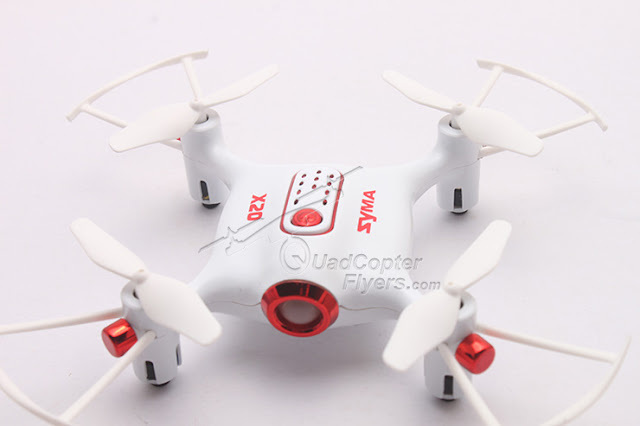 the low price factor and the features offered are the pro's of this drone. 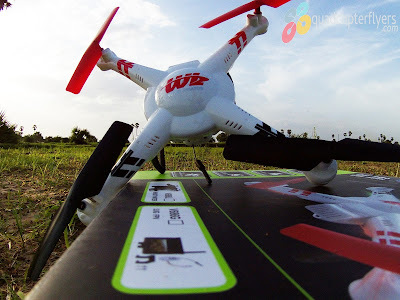 .if you would like customizing the drones, the XK Detect X380 is the best bet,What is also interesting about this model is that with few tweaks, users have taken this quad up to 5 km or more or achieved flight time upto 30 minutes. Almost the size of the palm, zero tech dobby fits and folds into the pocket, first of its kind to use the qualcommn snapdragon chip in the drone, its interesting, intuitive and fun to use drone for selfie lovers.it comes with 13 megapixels camera and can record full HD videos with no flying experience, with no remote controlled, everything is operated with the app. 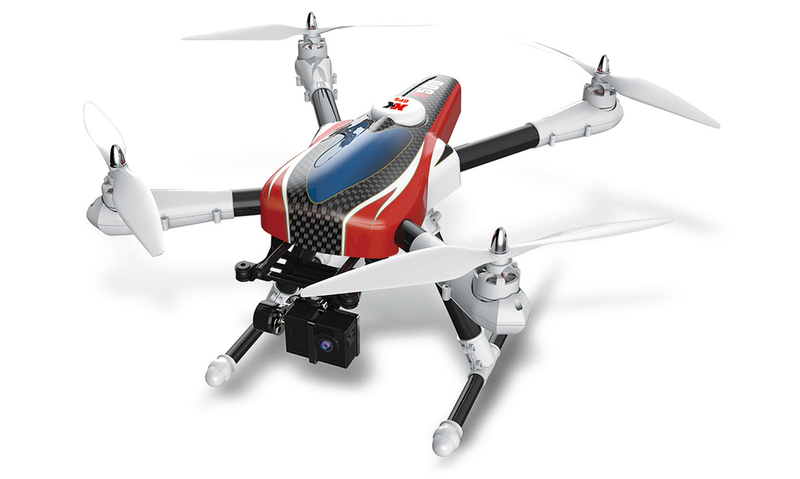 The X500 Aircam from XK is a large flying quadcopter, intended for intermediate to professional flyers. 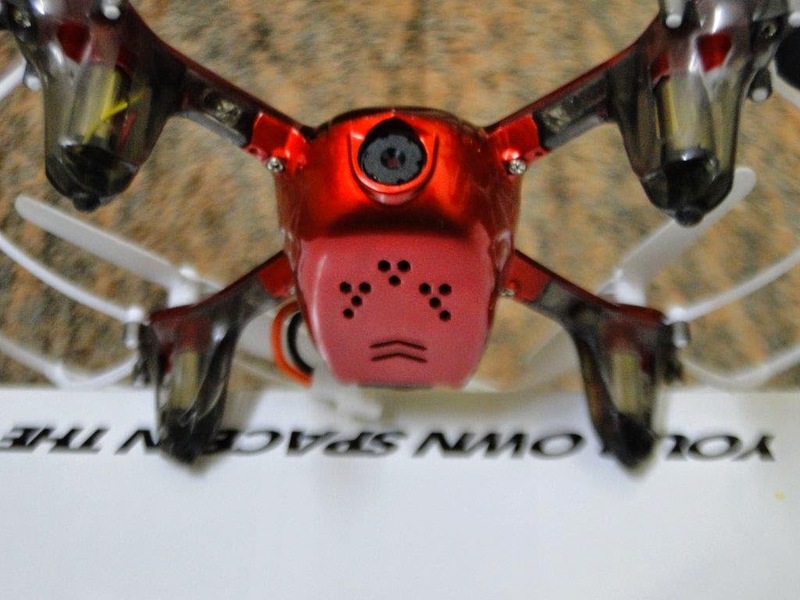 Due to its larger size and powerful motors (2808 660/KV) this quad is capable of carryying a 3-axis gimbal, a sports action camera and full FPV setup. The electronics and motors have been adapted to support 4S large capacity batteries thus resulting in very good flight times upto 30-35 minutes. 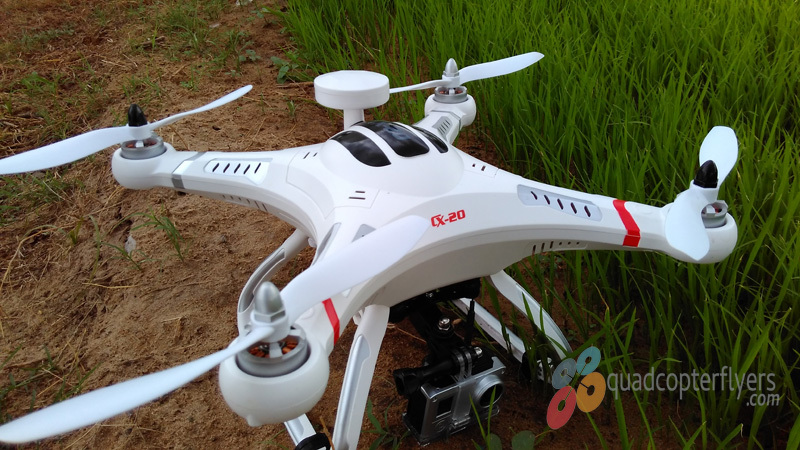 The quad also has very good GPS positioning and comes with intelligent flight modes like point of interest (circle), panorama and automatic return to home. This is one of my favorite drones in 2016, though ti went through few hip cups with the firmware, its completely value for money quadcopter with follow me, GPS, integrated FPV and altitude hold along with the 1080p camera. 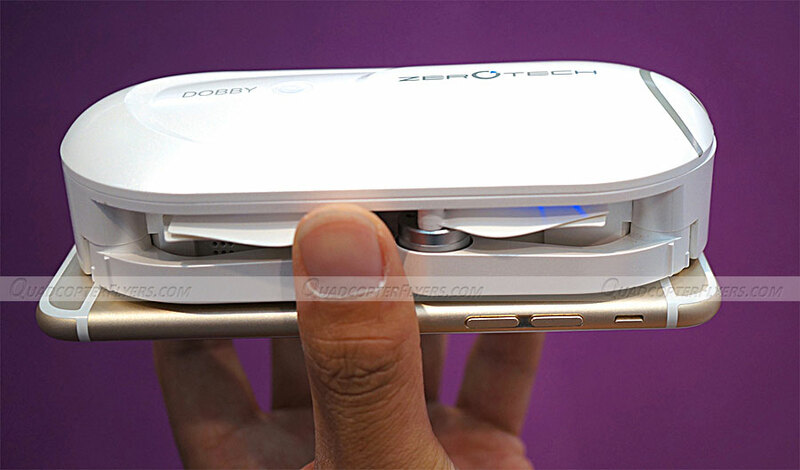 with the 2S battery, the drone can be in air up to 20 minutes and has GPS for position hold or automatic return to home in signal loss scenarios. 10. 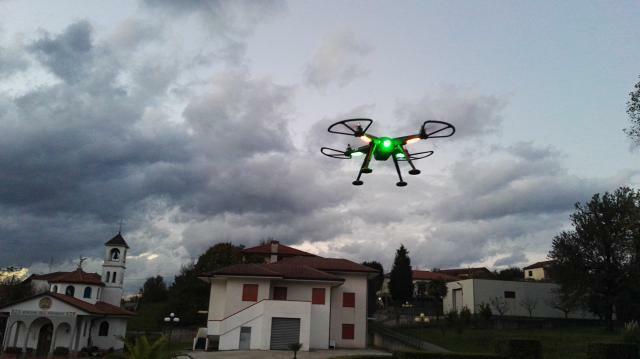 Cheerson CX-20, should be your first GPS Quadcopter. My first GPS enabled quadcopter, after 3 years this flies like a charm, a perfect return to home, GPS position hold along with the ability bto carry a light weight gimbal along with the camera are few notable features of Cx-20, read my detailed review here, for a price tag of less than $200, this is steal!